Earlier this week, at the 2012 GEOINT Symposium—the nation’s largest intelligence event—the United States Geospatial Intelligence Foundation, or USGIF, honored DigitalGlobe and the Satellite Sentinel Project, or SSP, with the 2012 Industry Intelligence Achievement Award. This was part of the USGIF Awards Program that annually recognizes the exceptional work of the geospatial intelligence tradecraft’s brightest minds. The award winners are nominated by organizations within the field of geospatial intelligence, known as GEOINT. USGIF’s award recognizes the groundbreaking work of SSP, a partnership between DigitalGlobe and the Enough Project, in using satellites, eyewitness reports, and strategic communications to detect, document, and deter mass atrocities along the border between Sudan and South Sudan. The Harvard Humanitarian Initiative is a former partner in SSP, whose earlier work is also reflected in the award. USGIF, which hosted the GEOINT event, is the only organization dedicated to promoting the geospatial intelligence tradecraft and building a stronger community of interest across industry, academia, government, professional organizations, and individual stakeholders. The GEOINT Symposium is an annual four-day event that brings together leaders in the defense, intelligence, and homeland security communities. Part of the symposium is the USGIF awards program that recognizes exceptional work within the community. 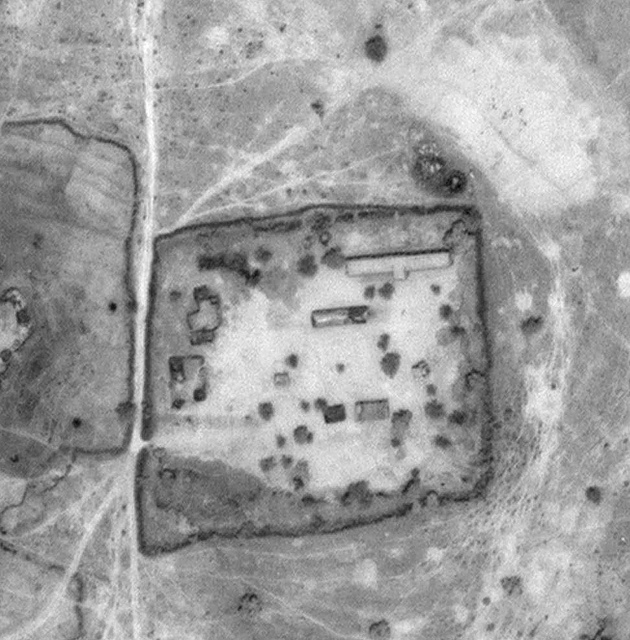 DigitalGlobe’s pioneering work with the Satellite Sentinel Project was cited alongside the Bureau of Intelligence and Research at the U.S. Department of State, for its work using the power of crowdsourcing for geographic data production in Haiti and other countries, and the U.S. Joint POW/MIA Accounting Command, for developing unique geospatial workflows that mesh traditional intelligence processes with the disciplines of anthropology and history to find and recover unaccounted-for Americans from past conflicts.